Earlier this year, 36 moms at our Harbach-Ripley Neighborhood Center got an opportunity to learn about nutrition and easy ways to make healthy and affordable meals for their families as part of Healthy for LifeTM 20 by 20, a national pilot program launched by our partners Aramark and American Heart Association. One of those moms is Lizet Gasca. Our team discovered her talents and desire to cook vegan food when she began sharing how she keeps her family healthy with others. 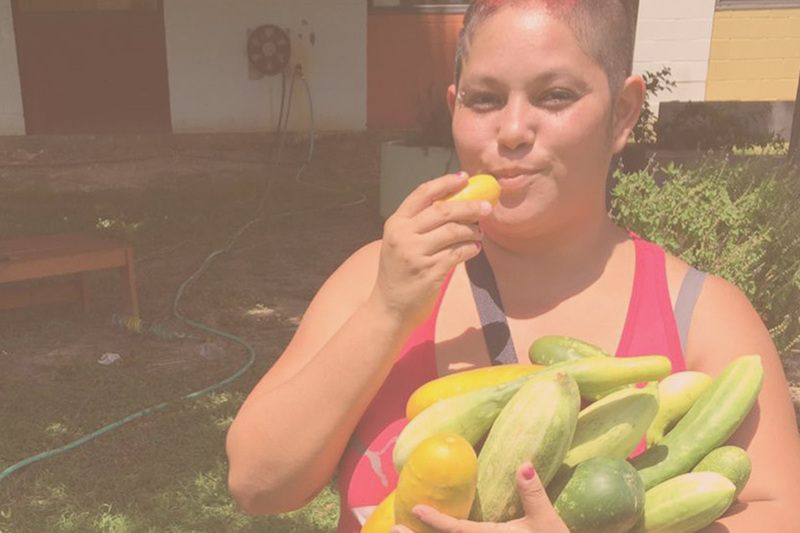 Lizet’s journey began when she was looking for alternatives to manage her health. View her video above to learn more about her story. 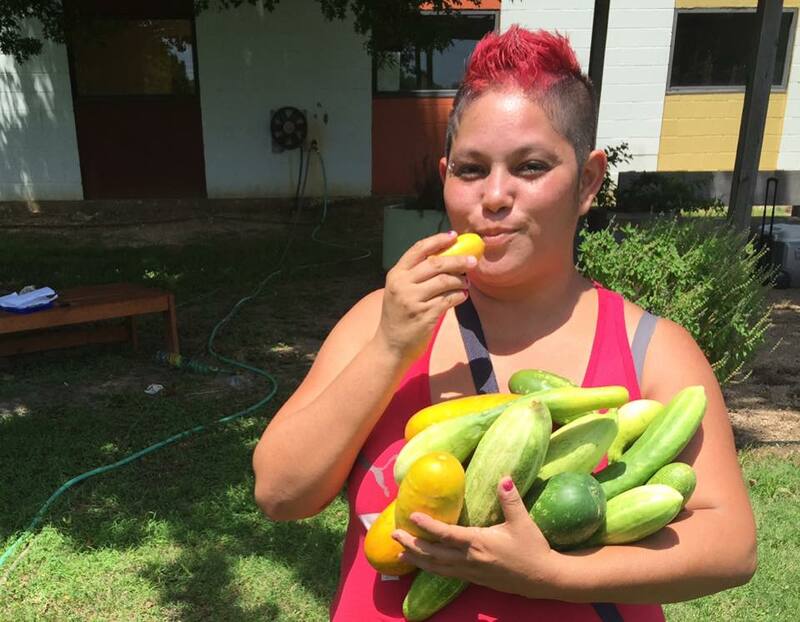 Make a contribution today to our Urban Farm, which helps our neighbors grow and produce their own fresh foods.